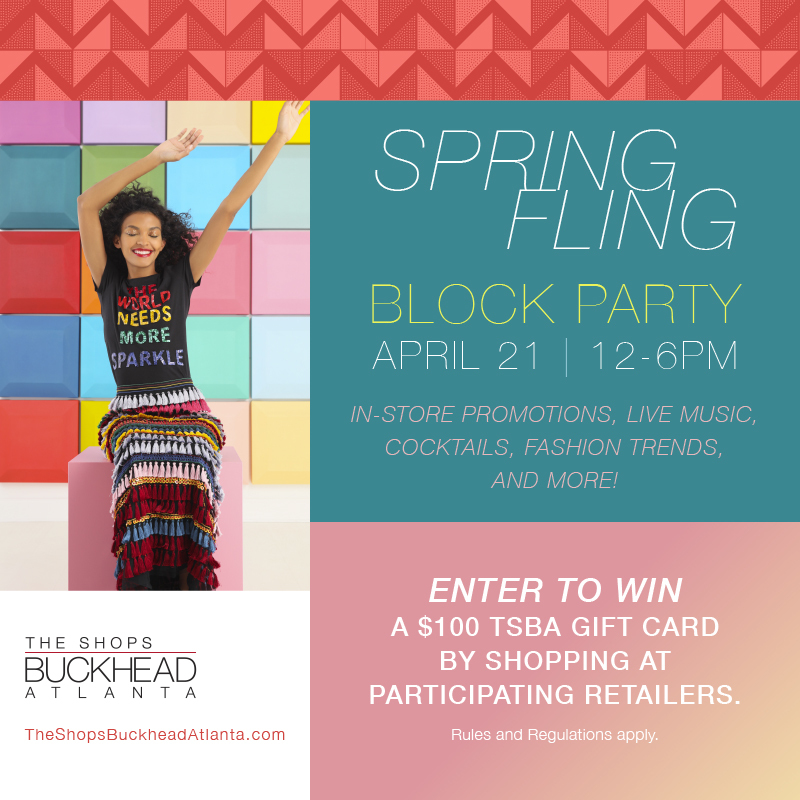 Come Enjoy in-store promotions, live music, cocktails and more, while viewing the season's latest fashion trends. for a chance to win a $100 TSBA Gift Card*. Tax Free Weekend at Linge Roset!